Higher Education of Pakistan is now accepting accepting for HEC Hungary Scholarship for Pakistani Students 2019. The HEC Hungarian Scholarship is for Pakistani Undergraduate, Master’s and PhD students. The HEC Stipendium Hungarian Scholarship Programme is managed by the Tempus Public Foundation, Hungary and Higher Education Commission, Islamabad. The Hungary Government Scholarship Full tuition fee, medical insurance, free accommodation and monthly stipend. The monthly stipend for Bachelor and Masters students is HUF 40,460 and for Doctoral students is HUF 140,000/- month. Please visit the official website of Stipendium Hungaricum Scholarship for more information about the all degree programs and fields of study. However, applicants are instructed to apply only against specific degree programmes mentioned and in specified field of priority areas / disciplines defined by HEC as stated against each degree programme.. In the case of final selection, a candidate has to submit a bond agreement. 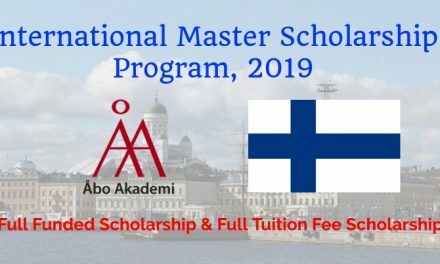 How to Apply for HEC Hungary Scholarship 2019? 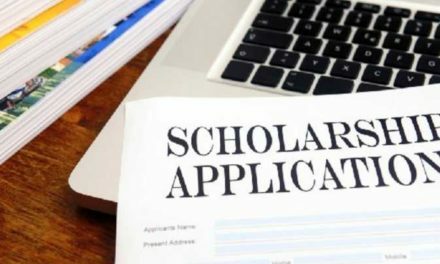 The application deadline for HEC Hungarian Scholarship 2019 is December 31, 2018.